You may have a story about that one time you peed all over yourself. If you don’t, you likely have a story about that one time your buddy peed all over himself. We want to hear those stories. I’ll go first. Once, in college, I went to Cancun for spring break. We were riding the bus home from a night out at Señor Frogs (or somewhere equally corny), and I had to pee really bad. The bus stopped in front of our hotel, and I bolted, running as fast as I could for the lobby bathroom. What I didn’t realize is there was some work being done on the road in front of the resort, and there was a ditch left wide open. Running at breakneck speed, I tripped, fell into the ditch, and lost all control. Which is to say, I peed myself, and then I started crying, and then I started laughing. It wasn’t my finest moment. Now that I’ve sufficiently embarrassed myself (again), it’s your turn. 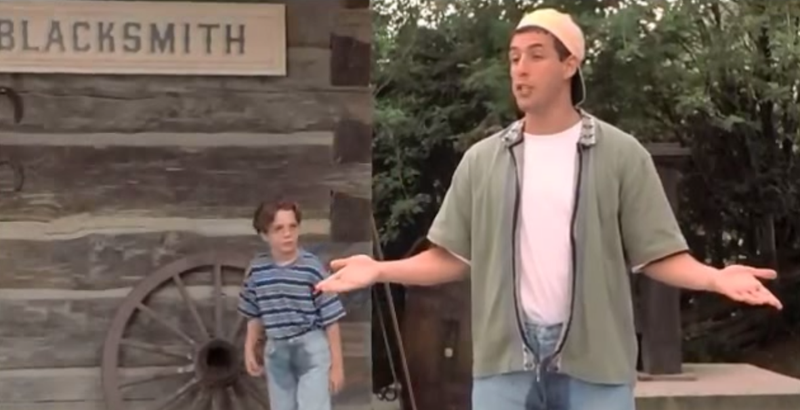 Tell us a story about when you peed your pants.